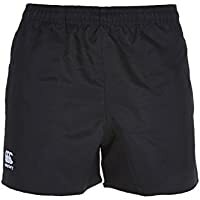 Here you'll find a full range of shorts suitable for all sorts of activities, whether you're heading off to sunnier climates or you're simply planning to take up running or play more sport, we've got the perfect shorts for you. 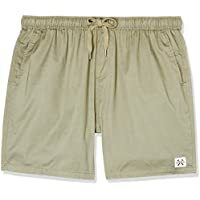 Shorts are essential for hot summer weather, and that's why our spring/summer collection has been designed for comfort in higher temperatures. 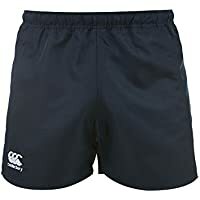 Made to be breathable, this top quality range includes all sorts of lengths and cuts ranging from slim fit and training items, to stretch chinos and light cotton jersey. 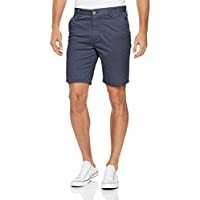 Denim and chino shorts are a summer must-have for all guys - pair with a plain white t-shirt for a relaxed, casual look or dress it up with a well-fitting polo, finish off with a pair of lace-ups or boat shoes and you're ready for that next garden party. 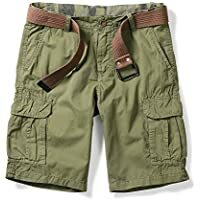 Whether you're after a classic pair of denim shorts, or a pair of casual camouflage chinos, we can help. 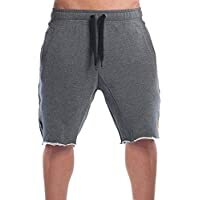 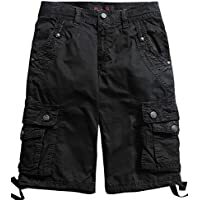 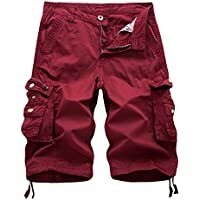 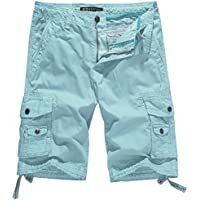 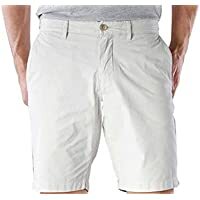 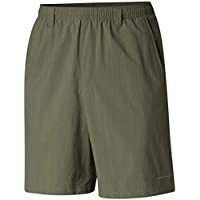 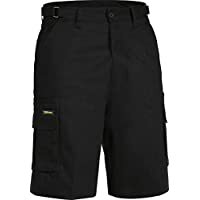 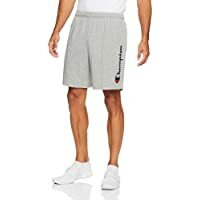 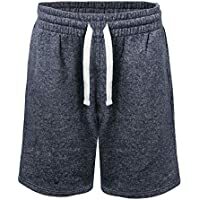 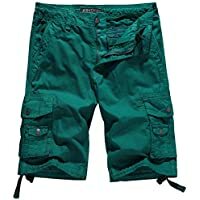 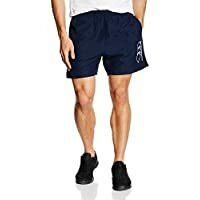 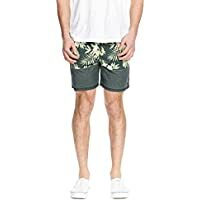 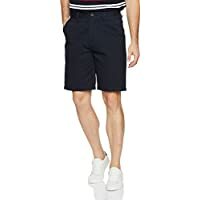 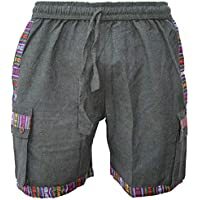 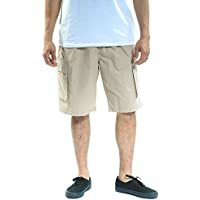 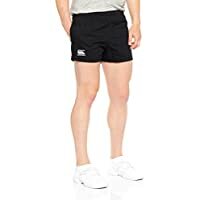 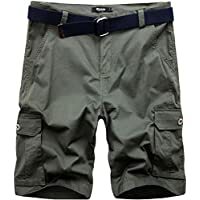 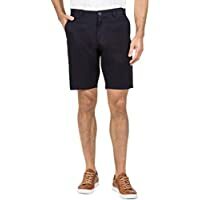 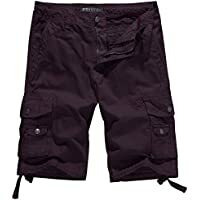 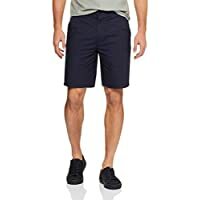 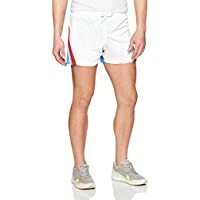 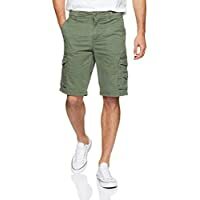 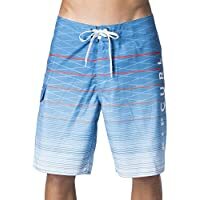 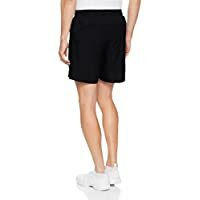 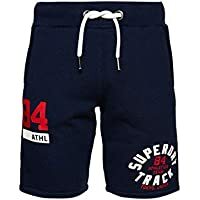 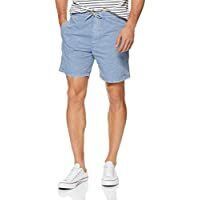 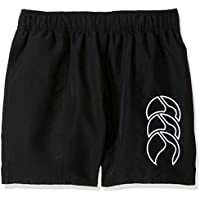 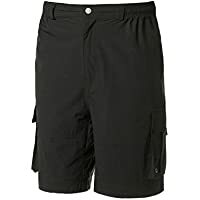 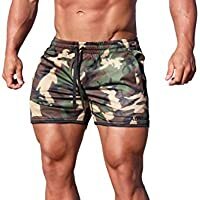 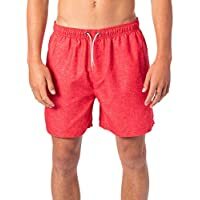 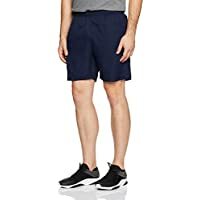 Shop for your next pair of new shorts on amazon's menswear store today, sign up for Amazon Prime for delivery as soon as tomorrow for eligible items.